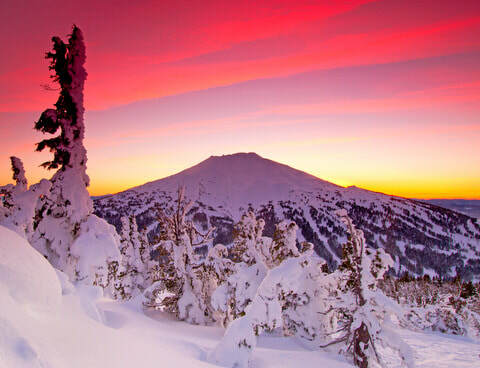 H2 PowerTech is located near the beautiful Cascade Mountains in Central Oregon. H2 PowerTech provides industry leading reformer, hydrogen production, and fuel cell technology along with product research and development services. This is based on a portfolio of technology developed over 17 years with over $200 million invested, resulting in over 200 patents to date. H2 PowerTech’s previously designed backup power fuel cell systems are deployed globally to support mission critical infrastructure.